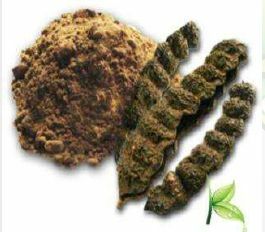 The Shikakai is widely used for hair care and other herbal medicines across the globe. We do well hygienic & standard packaging of these Shikakai products to ensure customer satisfaction. Provides beautiful shine and improves hair texture.